American Independent Business Alliance – AMIBA can help you use our models to implement an effective buy local campaign or IBA, pass pro-local policies, and more. There truly is strength in numbers. Learn more about benefits of AMIBA affiliation or the four realms of IBA work. American Sustainable Business Council family of organizations includes two separate and complementary entities: the American Sustainable Business Council, and the American Sustainable Business Institute. Asset Based Community Development Institute ABCD and its affiliated faculty have created a library of community building workbooks, published scholarly articles, books, and chapters oriented to an array of audiences, and developed training curricula and other materials associated with the asset-based community development approach. 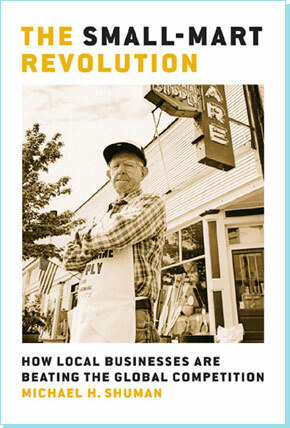 B-Corporation Our vision is simple yet ambitious: people using business as a force for good. 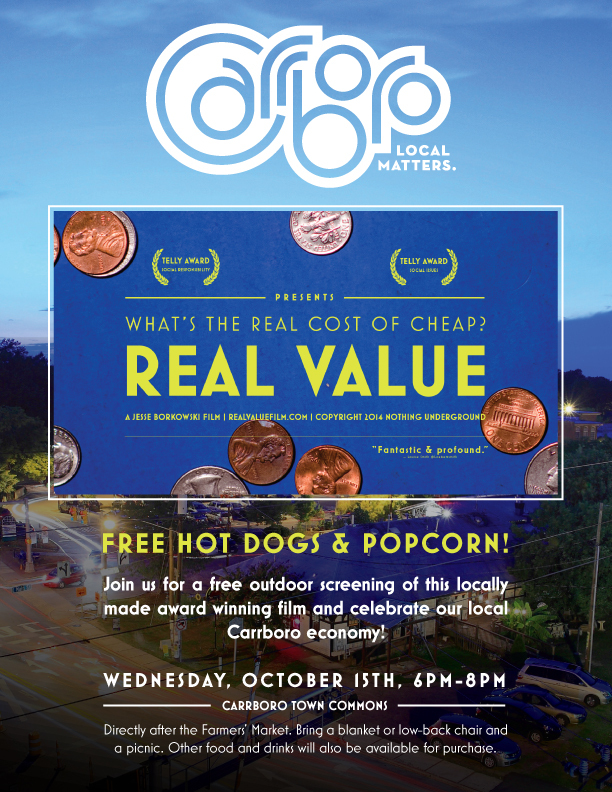 BALLE The Business Alliance for Local Living Economies – By connecting leaders, spreading solutions, and attracting investment toward local economies, BALLE advances the Localist Movement to create real prosperity for all. Big Box Swindle – website for Stacy Mitchell, author of the book of the same name with additional articles and other resources. Carolina Farm Stewardship Association We are a non-profit, membership-based organization that advocates for fair farm and food policies, builds the systems that organic family farms need to thrive, and educates communities about local, organic farming. Conscious Company Magazine is a print and digital publication about innovative, sustainable businesses that are doing well by doing good. Croatan Institute – concentrates on the nexus of finance and sustainability. Democracy Collaborative a national leader in equitable, inclusive and sustainable development through our Community Wealth Building Initiative. Earth First! Newswire by Croatan Earth First! Everyday Democracy – The goal of Everyday Democracy’s programs and services is to help create communities that work better for everyone because all voices are included in public problem solving, and to link that work to creating a stronger democracy. Fund 4 Democratic Communities – HELPING BUILD A COMMUNITY RENAISSANCE IN A FOOD DESERT. Green America: Economic Action for a Just Planet – publishes Green American quarterly magazine and annual Guide to Socially Responsible Investing. Independent Retailer Month dedicates July to celebrate independent retailers across the USA, UK, and Canada. Independent We Stand website and organization sponsored by Stihl and Chrysler which promotes “Shop Local” and Shop Local App for IOS and Android devices. JudyWicks.com – Judy Wicks is an entrepreneur, author, speaker and mentor working to build a more compassionate, environmentally sustainable and locally based economy. 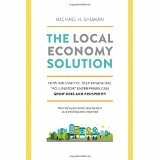 Local First Arizona offers an extraordinary collection of economic studies the prove the importance of buying local first. Local Investing Resource Center: Our mission is to expand investment into local small businesses and nonprofits nationwide. Localism dot com seems to be a site for aggregating local news in order to support real estate sales. 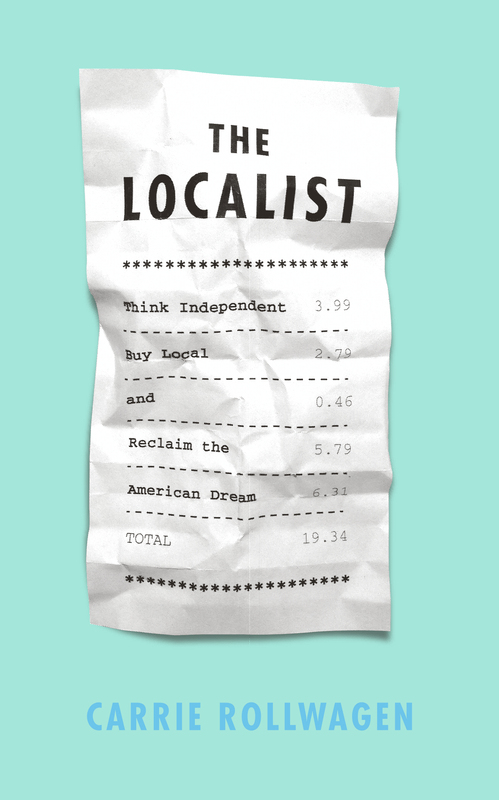 Also owns @Localism on Twitter. Michael Pollan For the past twenty-five years, Michael Pollan has been writing books and articles about the places where nature and culture intersect: on our plates, in our farms and gardens, and in the built environment. National Coalition for Dialogue and Deliberation – represents dialogue and deliberation practitioners and scholars from a wide variety of fields. New Local Government Network (NLGN) Although focused on the localism of governmental devolution in the UK, NLGN offers a splendid collection of free to download white papers on a wide range of localism related issues and opportunities. New Society Publishers – books on ecology, social change and other areas of activism. Orton Family Foundation – The Orton Family Foundation helps small cities and towns, primarily in the Northeast and the Rocky Mountain West, harness the inherent ability of citizens to imagine and achieve a better future for themselves and their communities. rCredits are simply a way for us to give each other credit in our community, so that, in effect, there is more money to go around. ReGenerative Finance is shifting th e economy by transferring control of capital to communities most affected by climate and economic crisis. Schumacher Center for New Economics Mission: To educate the public about an economics that supports both people and the planet. We believe that a fair and sustainable economy is possible and that citizens working for the common interest can build systems to achieve it. We recognize that the environmental and equity crises we now face have their roots in the current economic system. Shareable To empower everyone to share for a more joyous, resilient, and equitable world. ShiftYourShopping.org – tools for holiday buy local campaigns from a collaboration among AMIBA, Independent We Stand, Small Biz Survival, and Shop for Good. SOCAP – Social Capital Markets: Since 2008, SOCAP has created a platform where social impact leaders can connect and present their ideas to a global audience. Solidarity Capital Group – an impact investment firm that finances economically sustainable social justice enterprises. Vested.org created by the Calvert Foundation to facilitate local and social good investments for as little as $20.